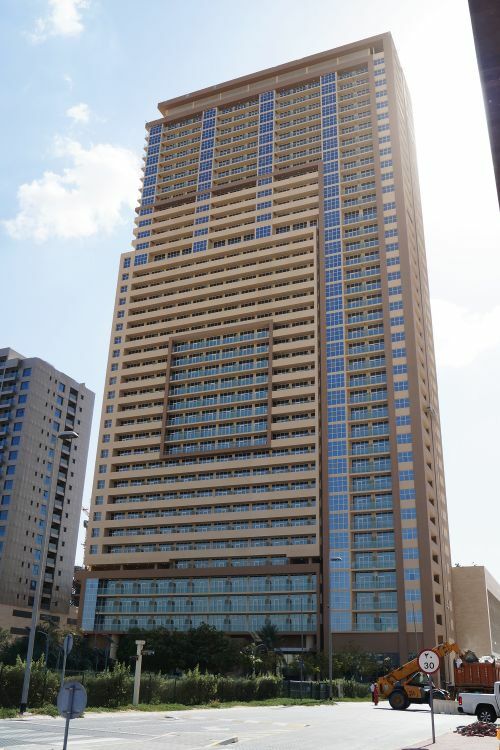 A 39-storey hotel apartment building above a five-storey podium in JVC District 18, originally known as Constella Tower. 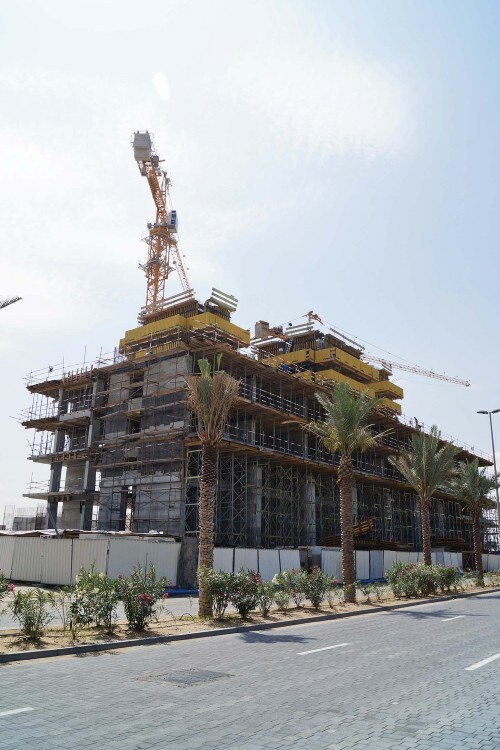 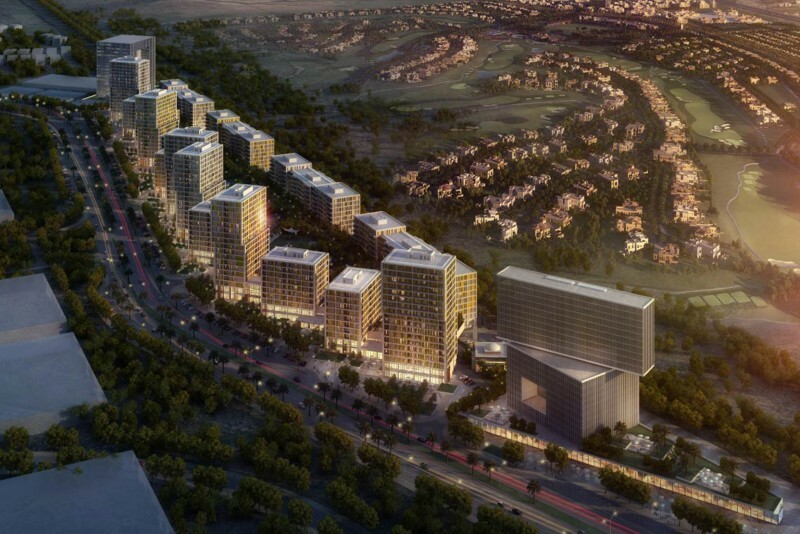 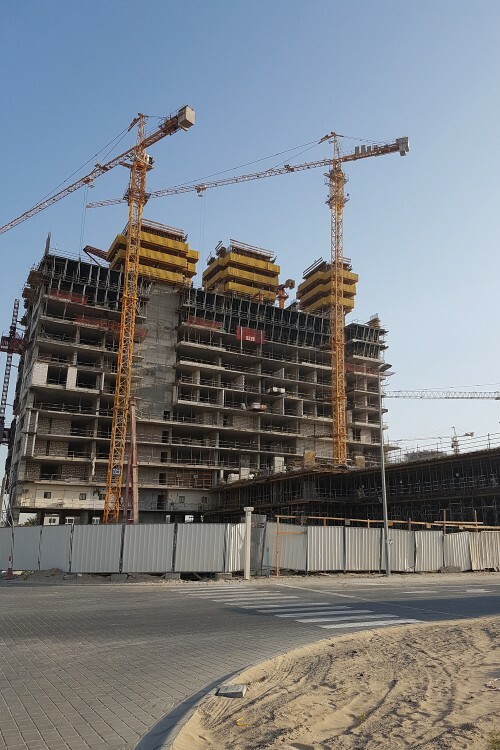 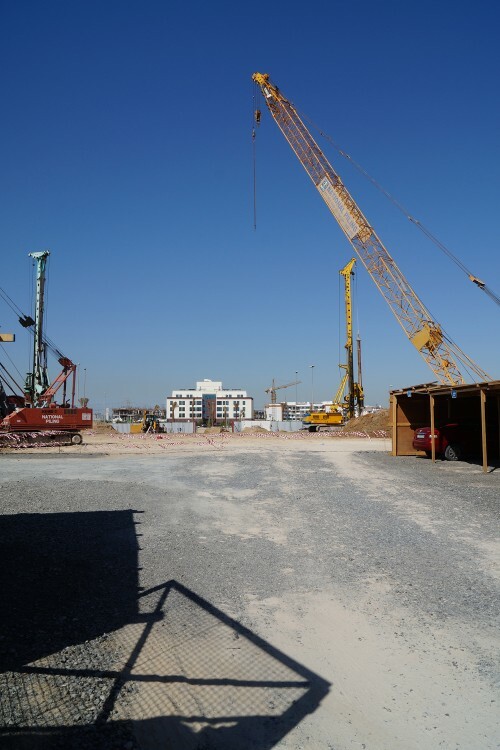 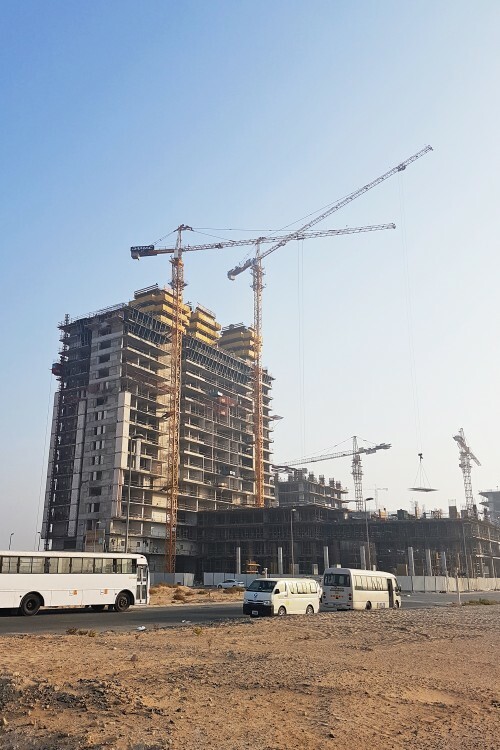 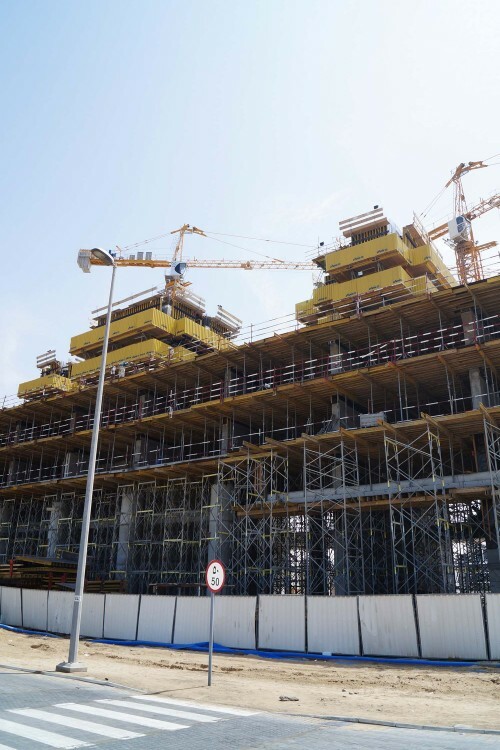 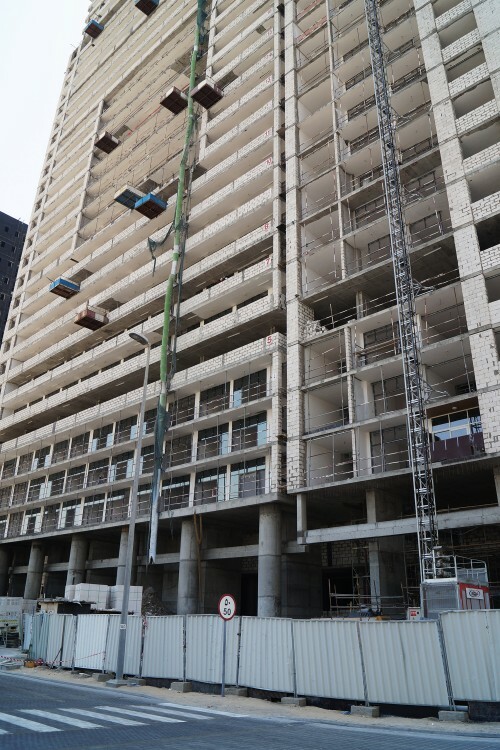 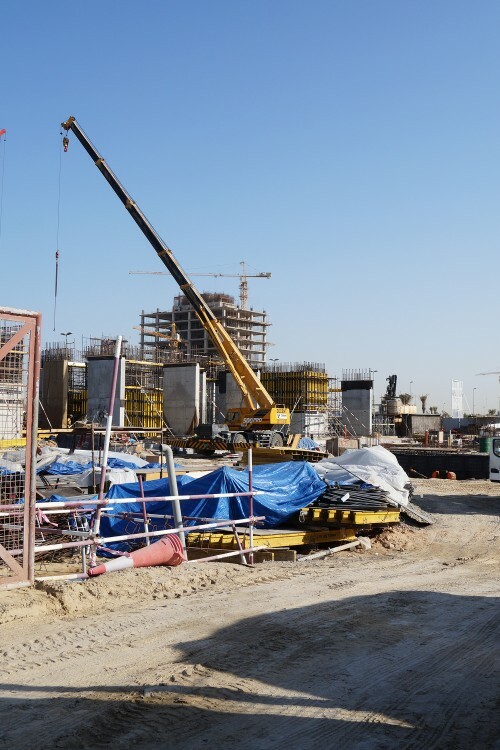 The project is being developed by Damac Development and has been designed by Engineering Consortium Consulting Engineers (ECCE). 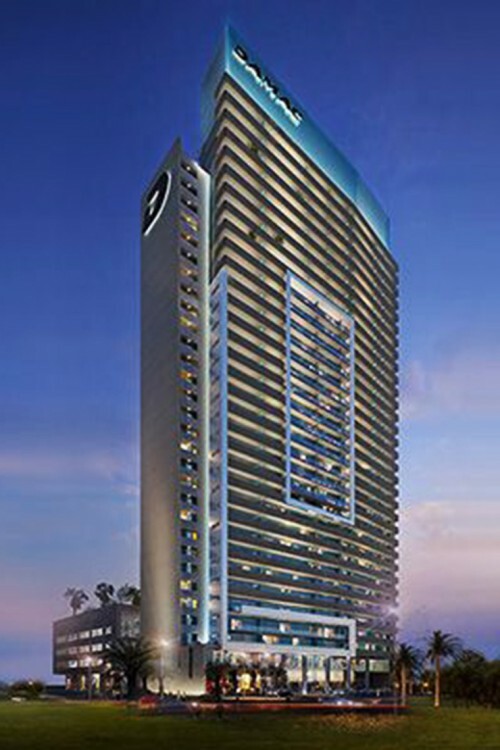 Facilities will include furnished deluxe rooms and one-, two- and three-bedroom suites, 24-hour reception and concierge desk, 24-hour valet parking, separate wellness facilities, gymnasium and swimming pools for men and women, and family friendly outdoor spaces. 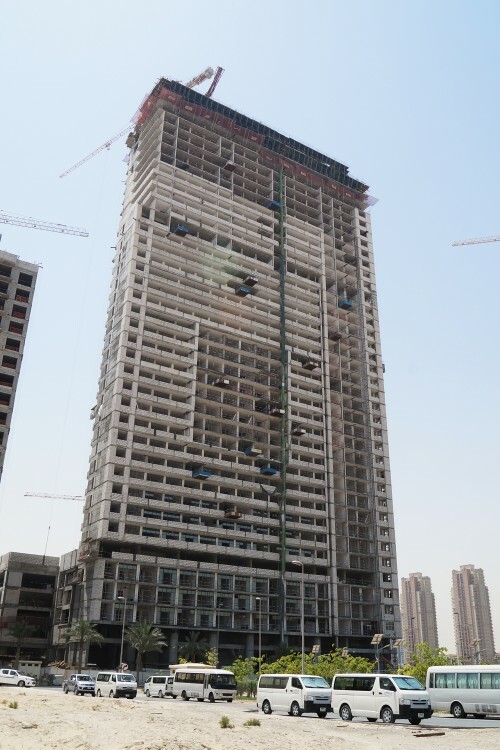 The development was launched in 2015 and is under construction. 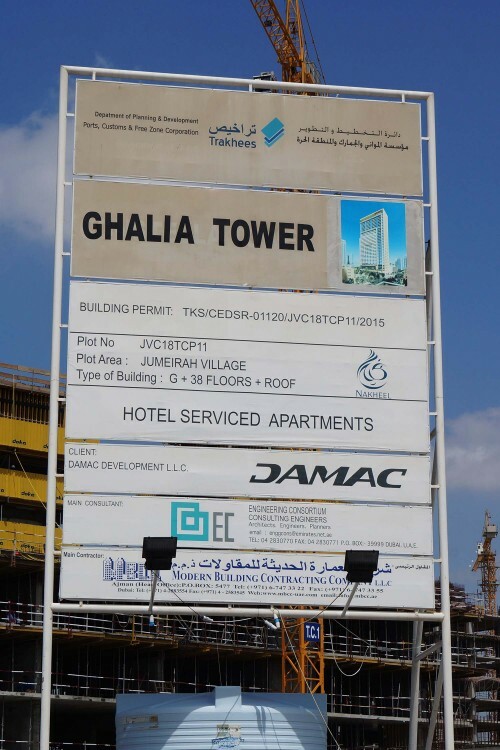 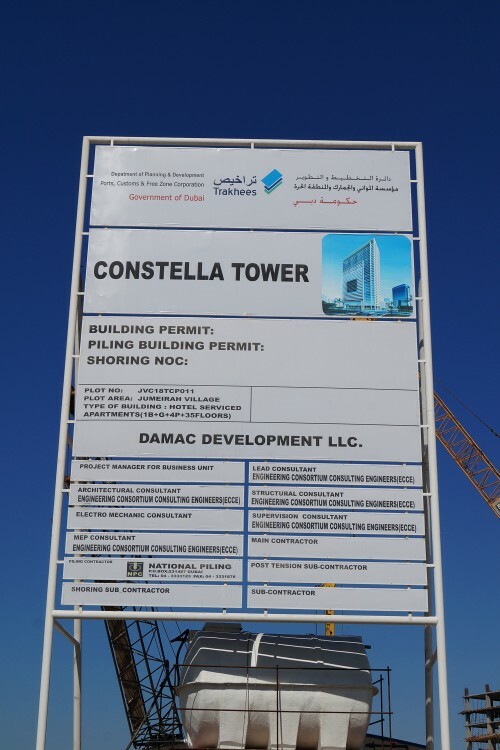 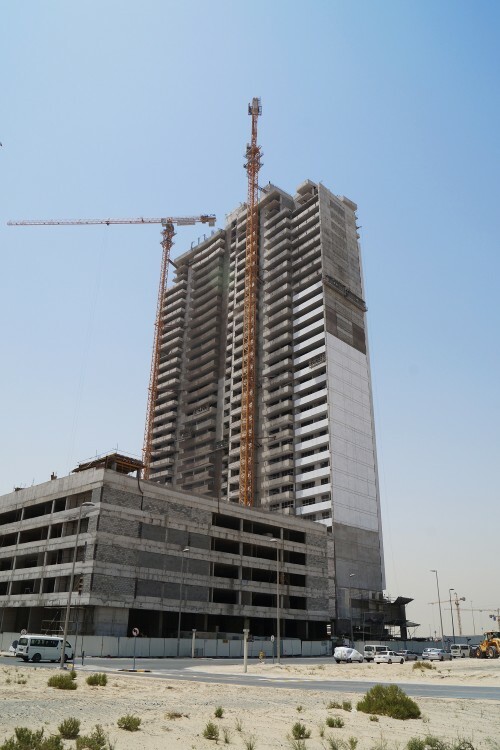 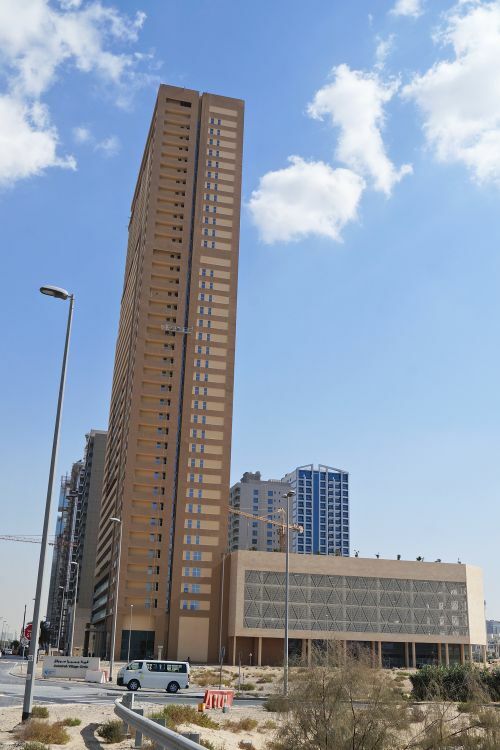 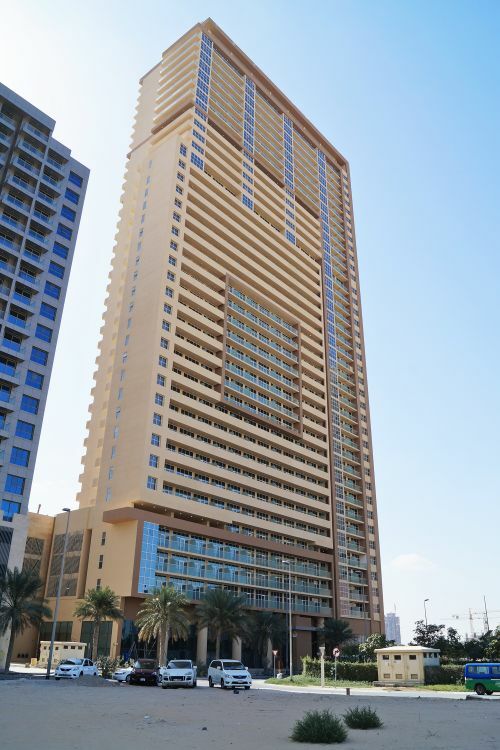 One-click links to properties currently on the market in Ghalia Tower.